Eureka brings Stone's drama to blu-ray in September. 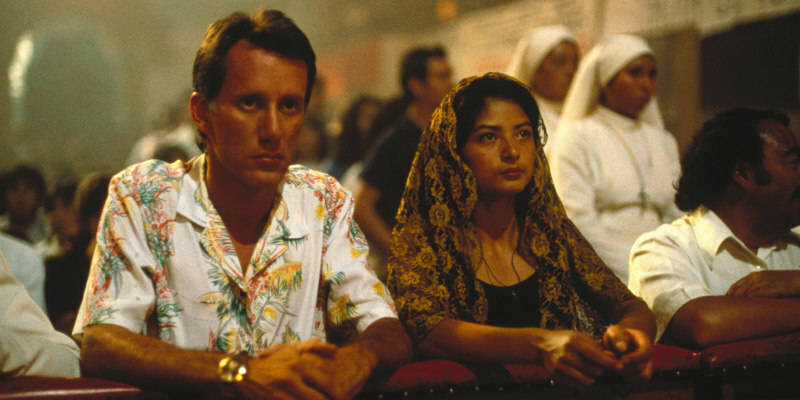 After helming horror movies like Seizure and The Hand, Oliver Stone became the political filmmaker we now know him as with 1986's Salvador, which starred James Woods as a cynical journalist covering the atrocities of the Salvadoran civil war. 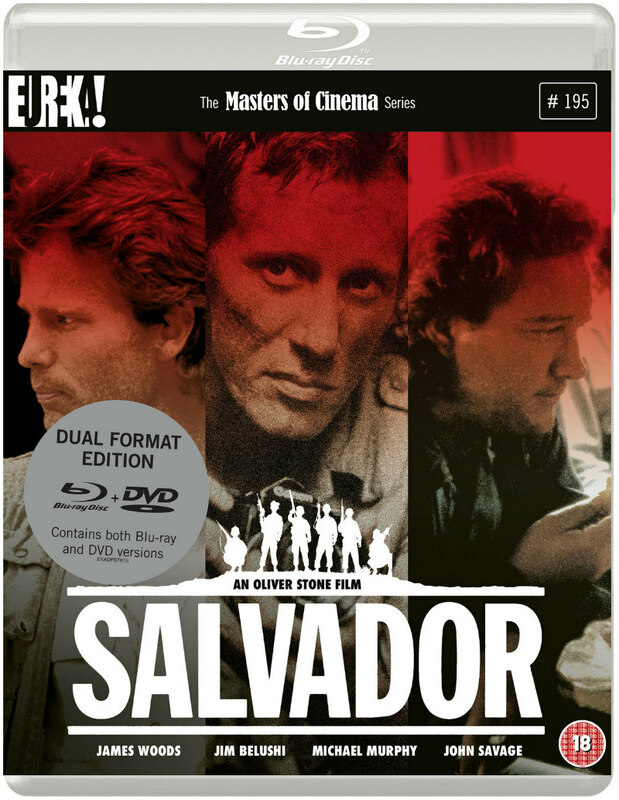 Eureka Entertainment are bringing Salvador to UK blu-ray for the first time when it joins their Masters of Cinema collection on September 17th. Special features include a commentary by Stone; archival interviews with the director; deleted and extended scenes; an hour-long 'making of'; and a collector's booklet. Check out Eureka's new trailer below. In 1980, young men, women and children are being brutally killed in a bloody civil war in El Salvador. A horrific setting, but a perfect one for Richard Boyle (James Woods in an Oscar nominated role), a sleazy journalist whose career needs a jump start. Armed with his camera, Boyle joins the front lines in an attempt to capture atrocious-but-valuable images of pain and horror. But with each picture he takes, he catches a tragic side of humanity that ignites his long-buried compassion. And he unexpectedly discovers something that will change him forever: his soul.